The Waitaha History writers and network co-ordinator are located at Te Kapu O Waitaha offices daily. The Waitaha Charitable Trust manages the administration and finance allocations for the project, while Maranga Waitaha Trust oversees the milestones and reporting. 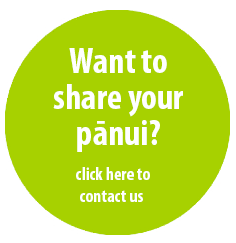 A progress report will be provided by the History team at the Waitaha Iwi hui on March 29th, and every subsequent iwi hui following.